In my increasingly-manic quest for dairy-free chocolate, I was blessed enough to have finally stumbled across Earth Loaf right here in Mysore, yoga’s second favourite destination. Emails flew back and forth and after prompt confirmation from David that it was indeed dairy-free, I ordered my first stash. 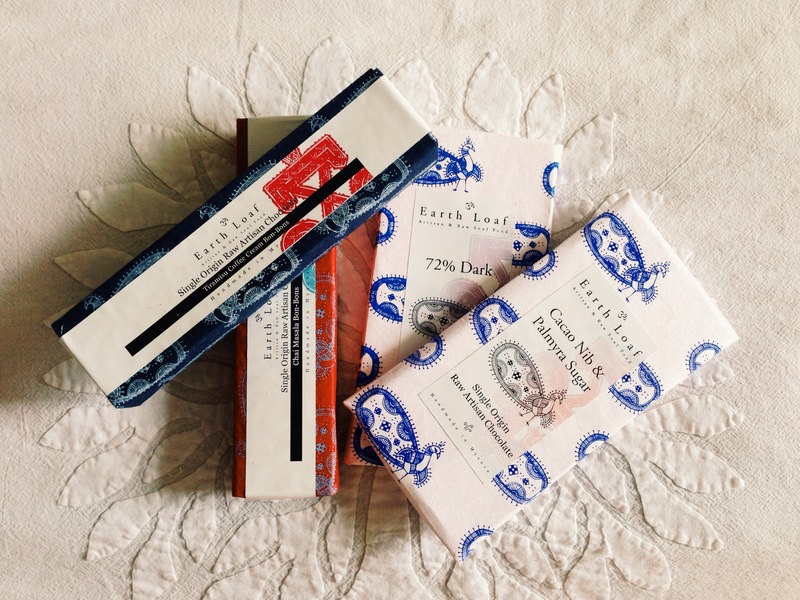 I am not going into detail about the exquisite, volcanic eruption of pure, slightly salty, slightly bitter cacao in my long-deprived soul; because this is a packaging blog. 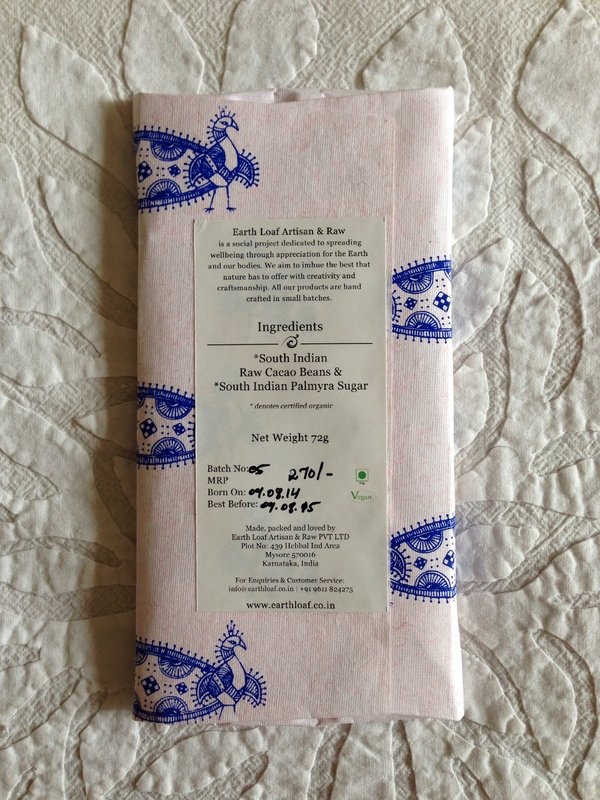 The packaging reminded me of the love with which I used to wrap gifts when I first discovered Auroville handmade paper. In this case, the paper is made from recycled cotton and silk and screen-printed with motifs of peacocks and elephants. The motif is Chittara art of the Malnad region and designed by Mysore-based Harsha Nagaraju. David, of Earth Loaf, has used cacao beans and palmyra sugar from the region and intends for the packaging to be from there too. The charming Love Travel series of city guides are known for their treasure trove of authentic Indian luxury travel tips. All laid out in a style that is almost like chatting with a friend over a cuppachai. 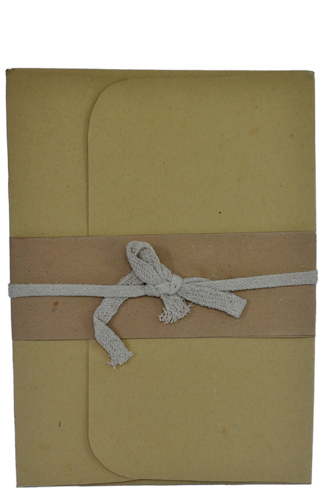 The book is crafted out of handmade paper and the packaging is truly packed in India. 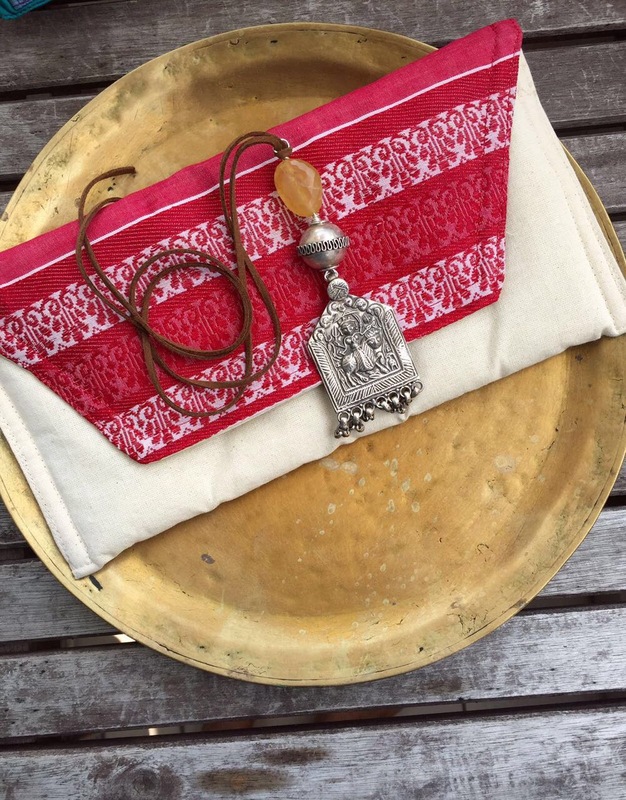 Handcrafted with love and Indianness from start to end. 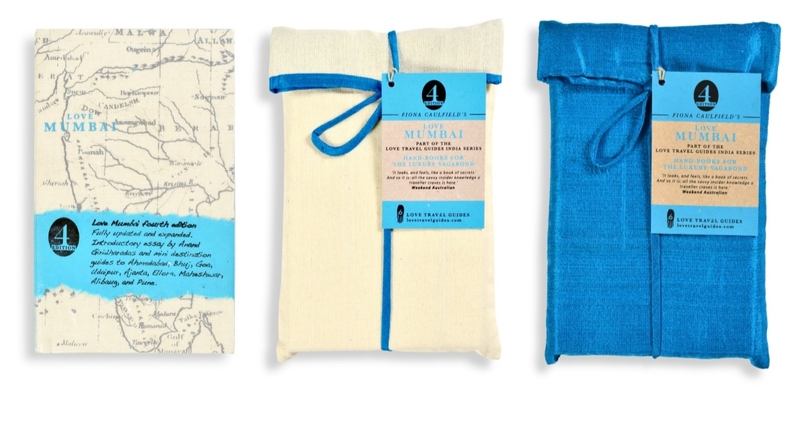 The book cover has been developed in partnership with Sonam Dubal, a fashion designer and is printed on khadi, hand-woven in Andhra Pradesh, and supplied by Gramodyog Khadi Mandir, Bengaluru. 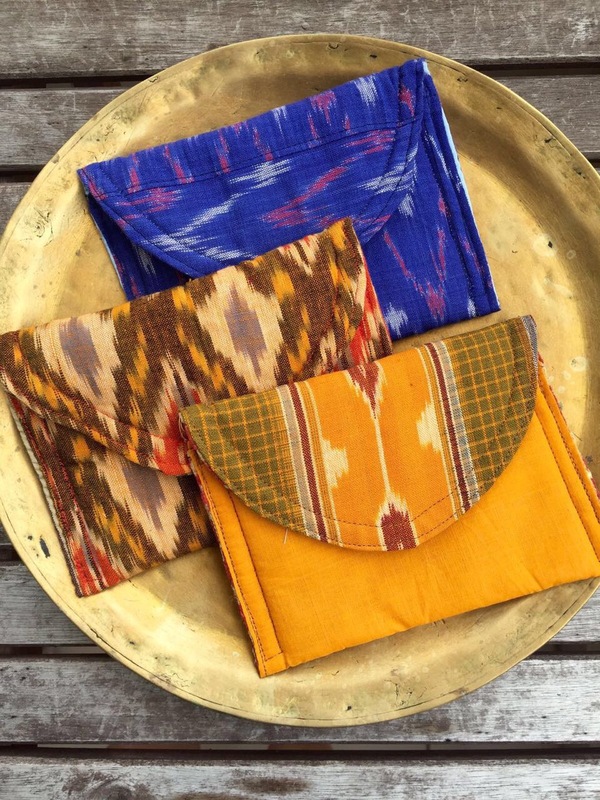 The luxury edition silk and khadi pouches have been designed by Sonali of Hidden Harmony, Bengaluru. The khadi is from Andhra and the silk is Mysore silk. The striking rich blue, the simplicity of khadi and the juxtaposition of this with the luscious silk is exactly what the brand is all about. To order your copy of the newest in Fiona Caulfield’s Love Travel series, click here. Join Love Travel on FB, right here. Grey Garden has launched their Bento meals. Bento, traditionally a Japanese convenience meal, is meticulously packed with love (and a lot of times, with elaborate decorations on the food). 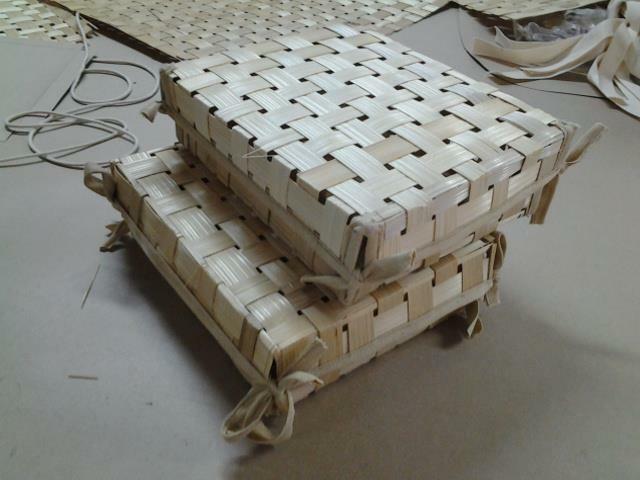 The food is packed into either a disposable box using eco-friendly materials (like the one featured here) or there are the more expensive ones made of lacquerware. In India, we call it tiffin box. But sushi in a tiffin box would so not be right, no? Pic courtesy: The Grey Garden FB page. Out of all the TJ’s packaging I just went through, this one spoke of an India that’s fast disappearing. I thought I should feature it before we move completely to an e-docs in e-folders world. TJ, by the way, is Tihar Jail. The inmates make these. Click here to see all their products.